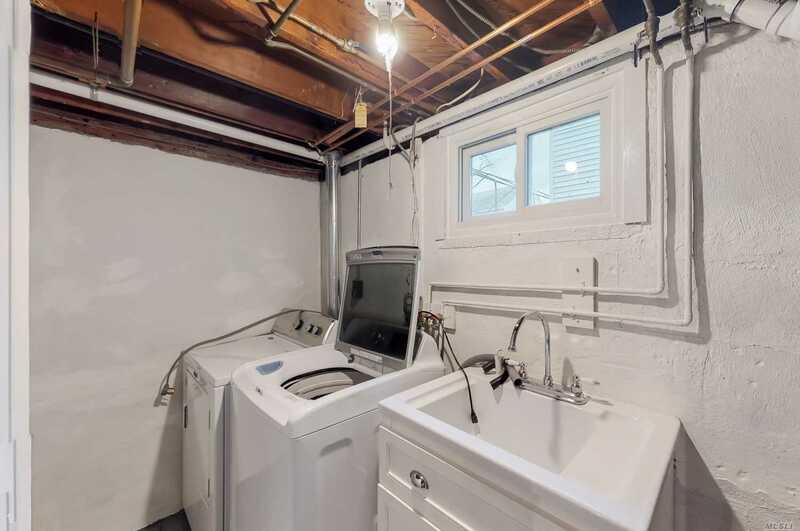 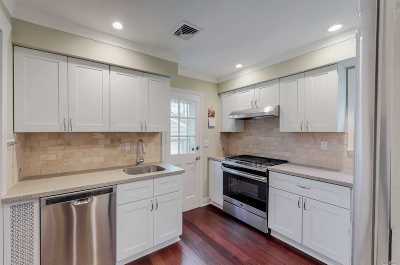 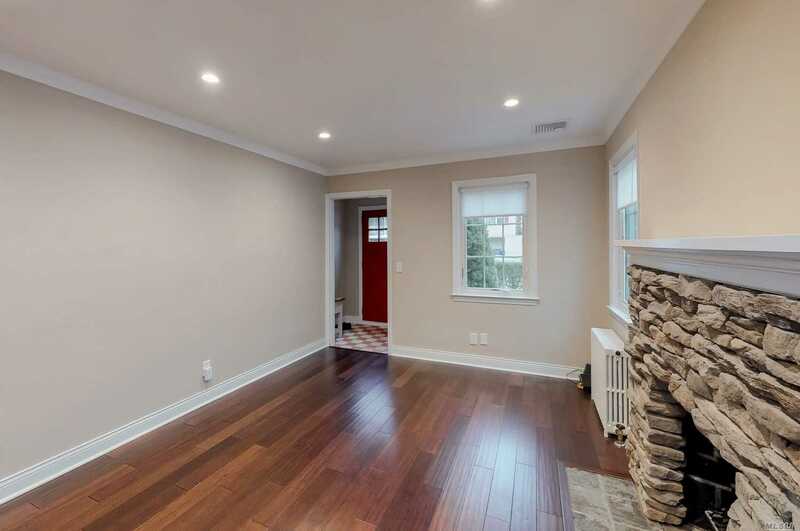 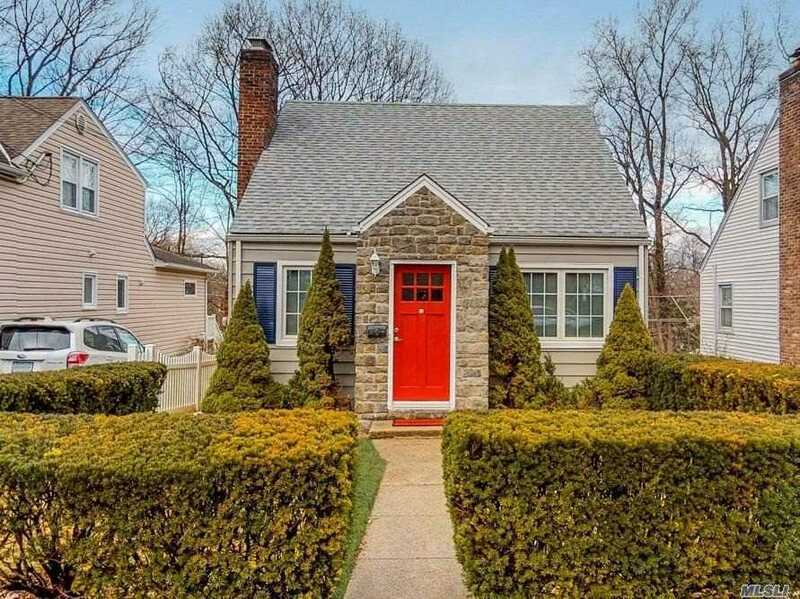 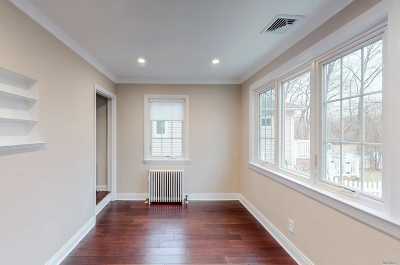 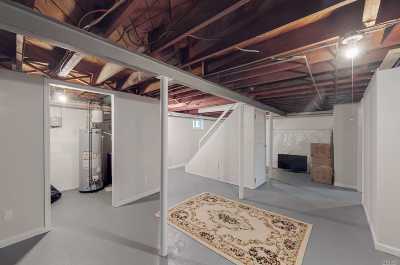 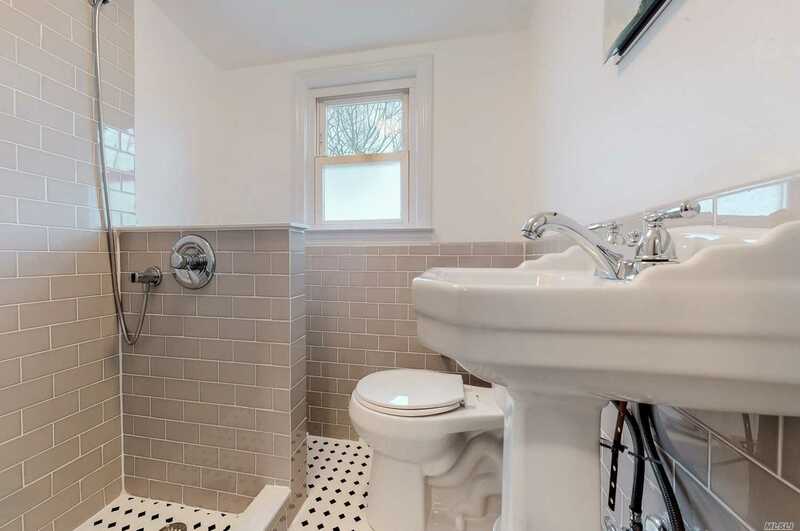 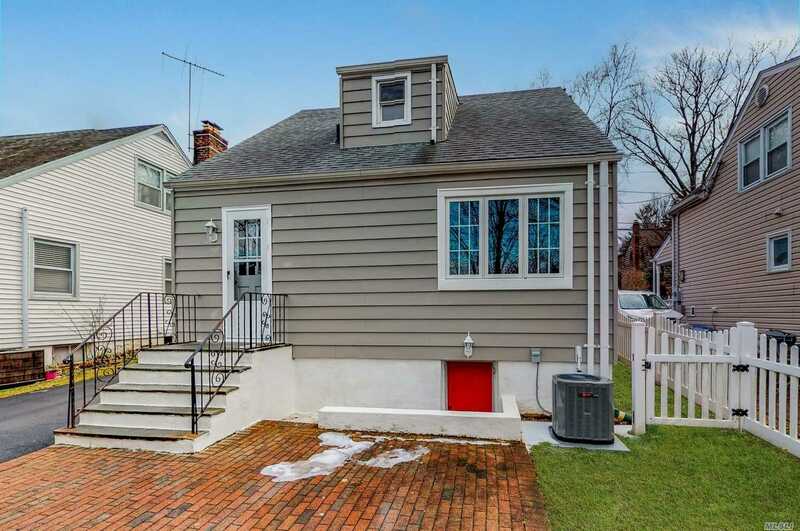 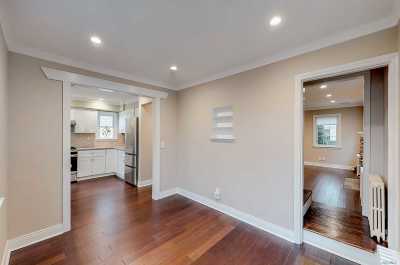 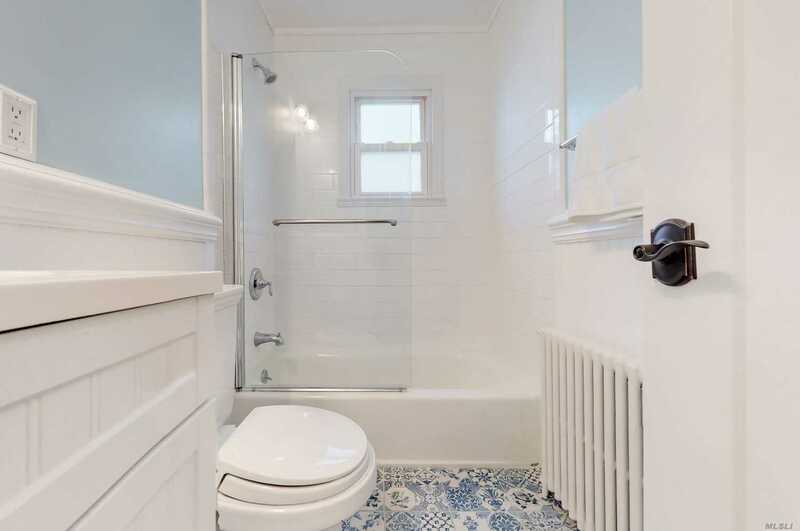 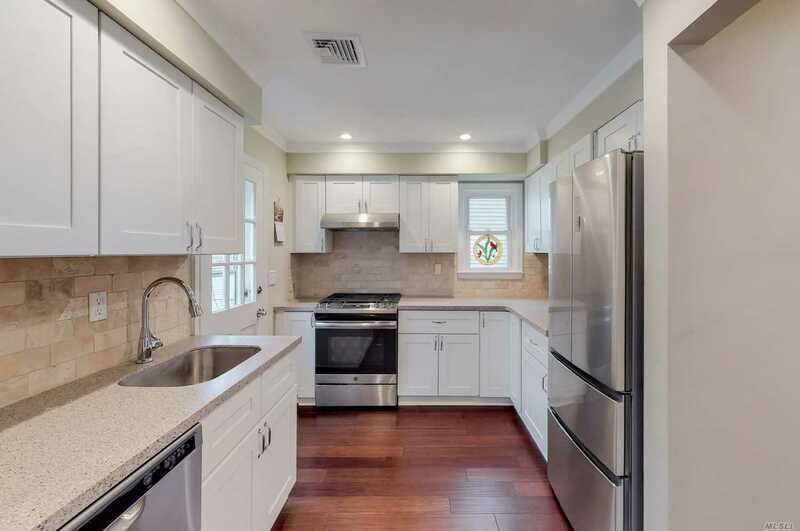 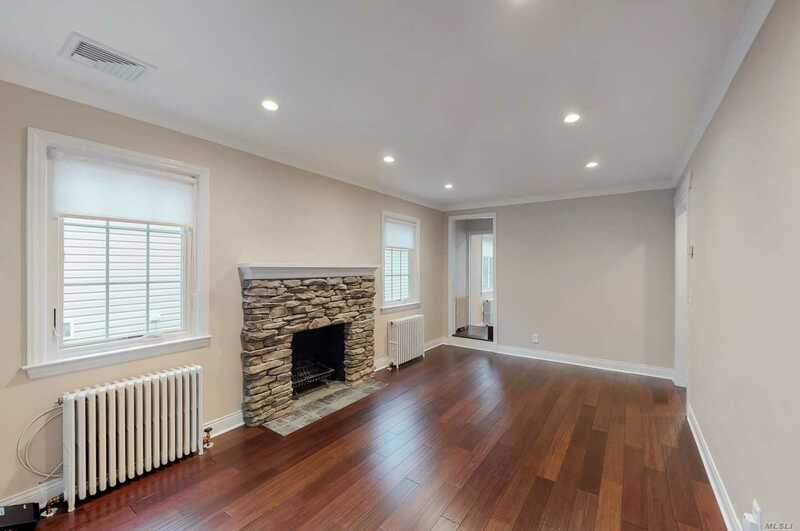 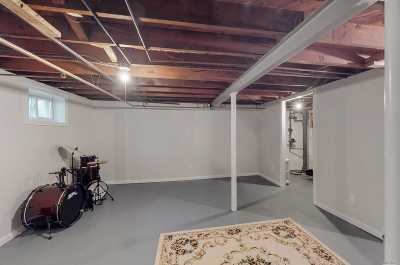 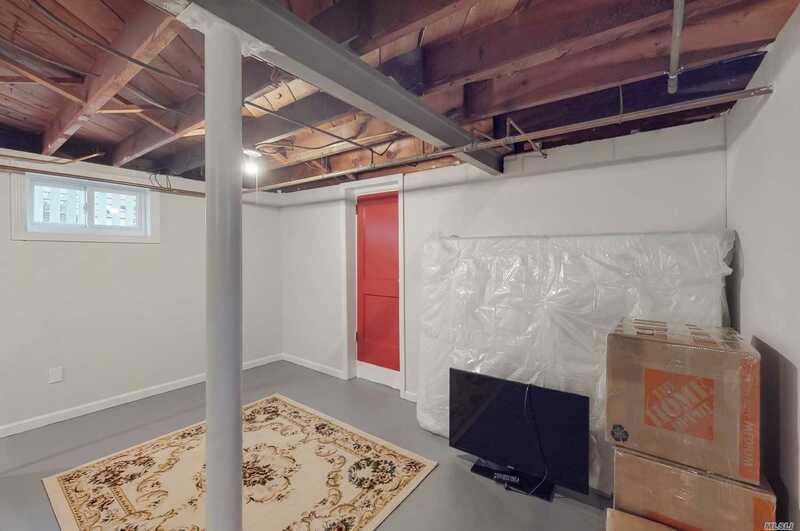 Beautiful Renovated Cape Located Mid Block On A Quiet Dead End Street. 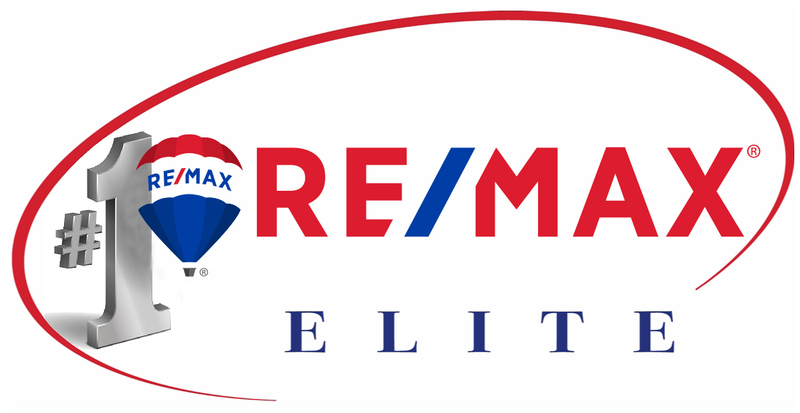 Fully Updated Throughout With Attention To Every Detail, Including New Kitchen, Baths, Central Air Conditioning And Flooring. 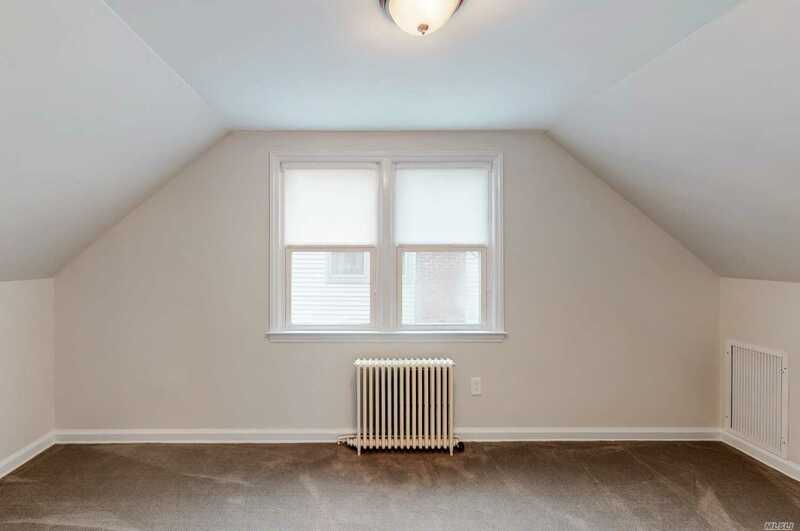 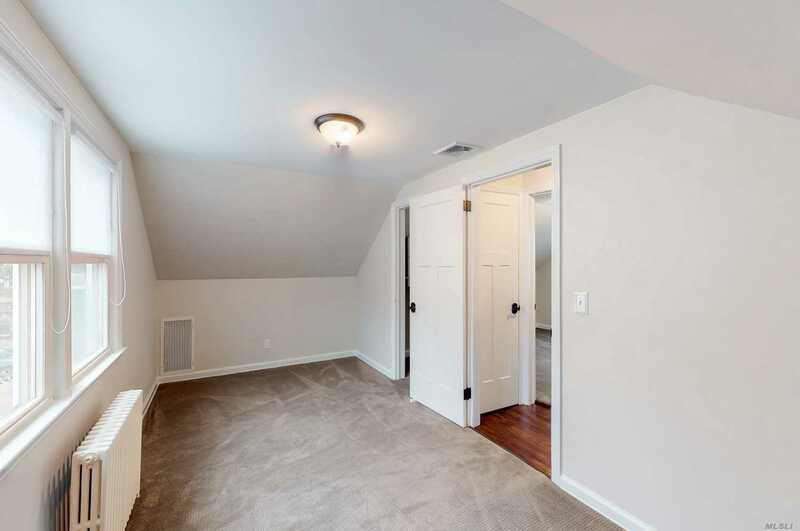 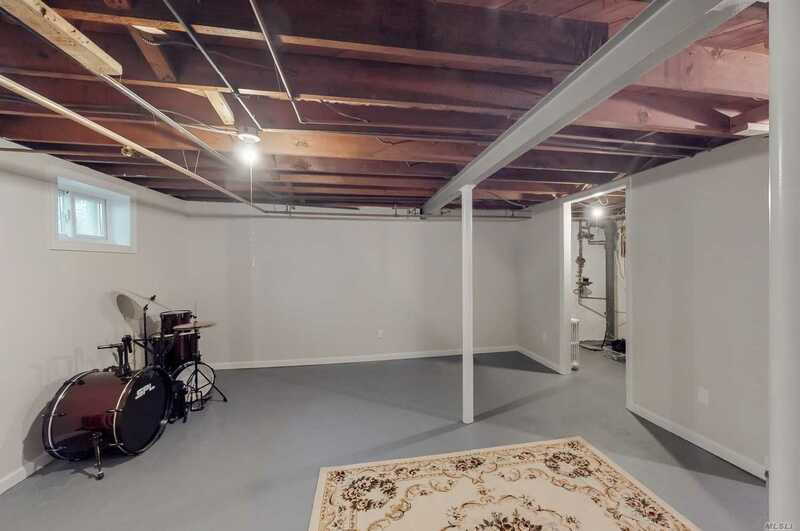 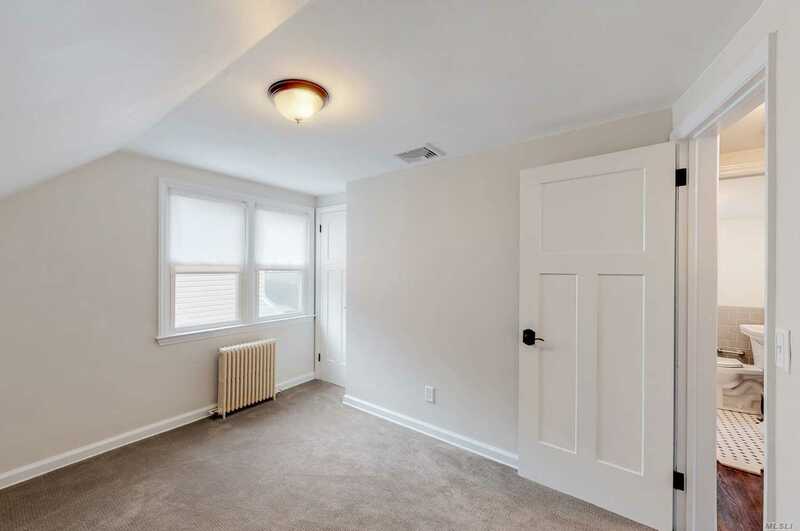 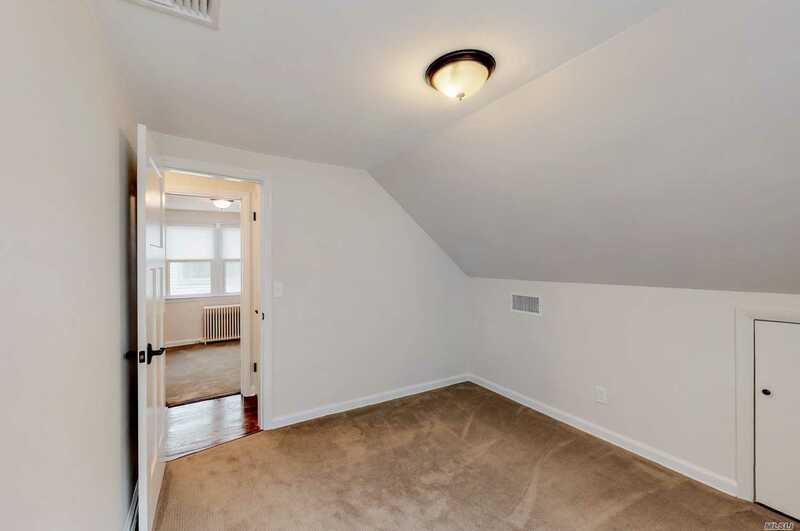 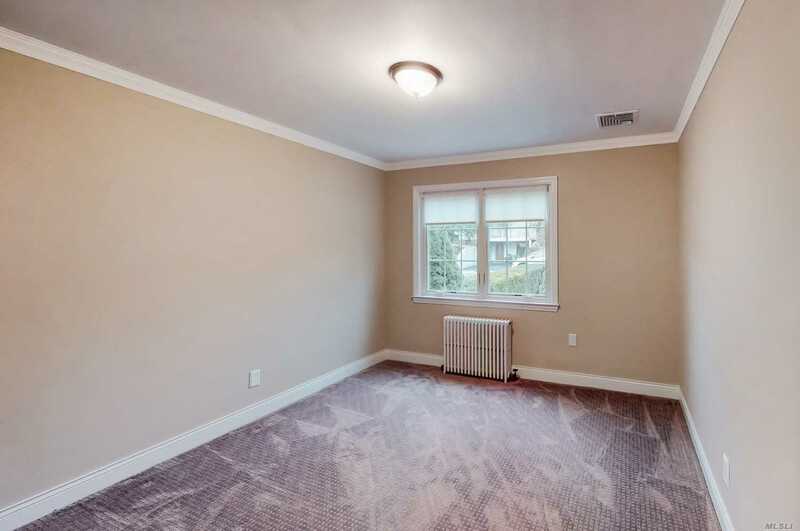 Kitchen Is Open To Bonus Room That Can Used As A Dining Room/Den. 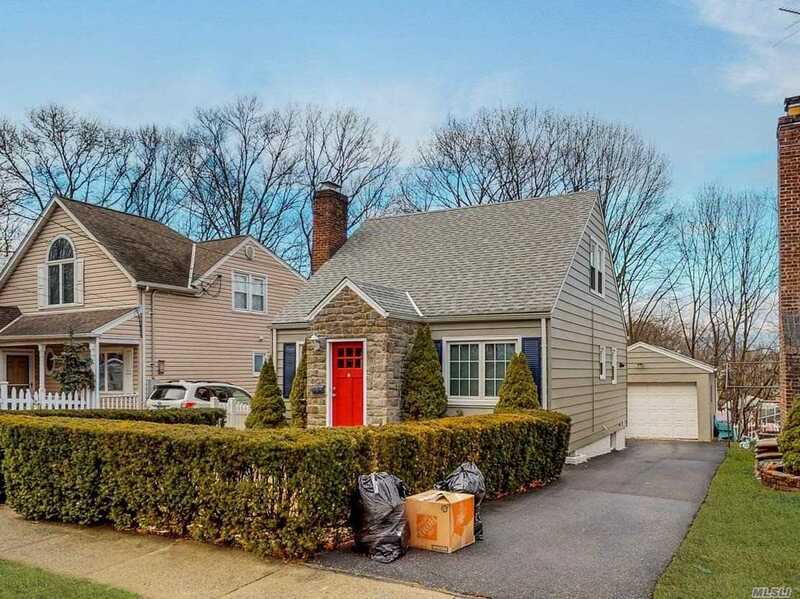 Truly A Move In Ready Home, Just Unpack Your Bags And Enjoy All That Port Washington Has To Offer!